Lucknow (Uttar Pradesh) [India], Apr 23 (ANI): Citing media reports, Samajwadi Party (SP) leader Akhilesh Yadav on Tuesday claimed that EVMs across the country are "malfunctioning or voting for the BJP". He has called it "criminal negligence." Rampur (Uttar Pradesh) [India], Apr 20 (ANI): Samajwadi Party leader Azam Khan addressing a public rally here on Saturday alleged that he was being treated as an "anti-national" and that his supporters and party workers are being targetted by the administration. 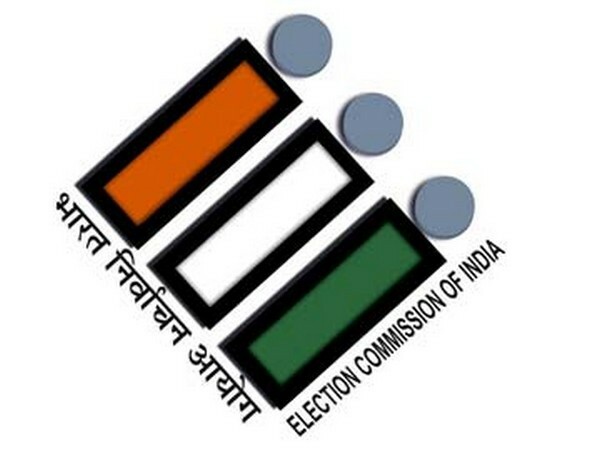 Phulpur (Uttar Pradesh) [India] April 20 (ANI): Samajwadi Party (SP) on Saturday fielded Pandhari Yadav as party candidate from Phulpur Lok Sabha constituency for the ongoing Lok Sabha elections. 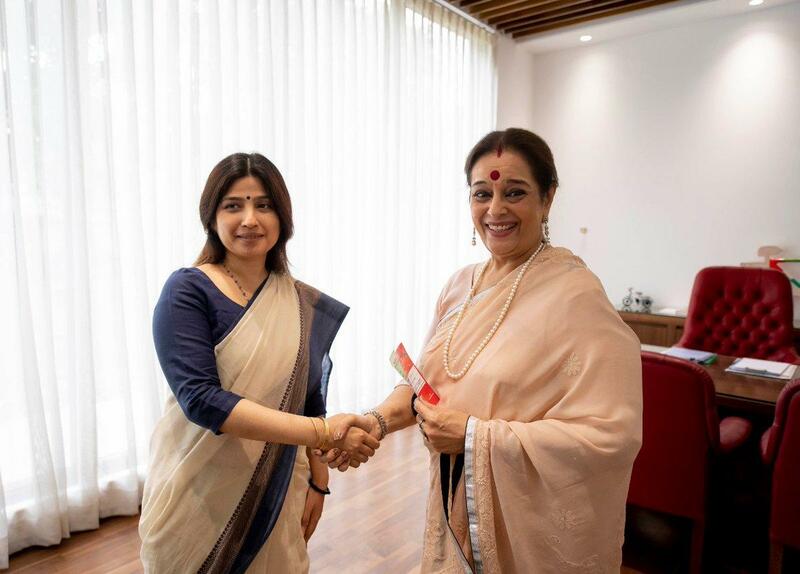 Lucknow (Uttar Pradesh)[India], Apr 16 (ANI): Poonam Sinha, wife of actor-politician Shatrugan Sinha on Tuesday joined the Samajwadi Party (SP), who is pitting her from Uttar Pradesh's Lucknow parliamentary constituency against Union Home Minister Rajnath Singh. 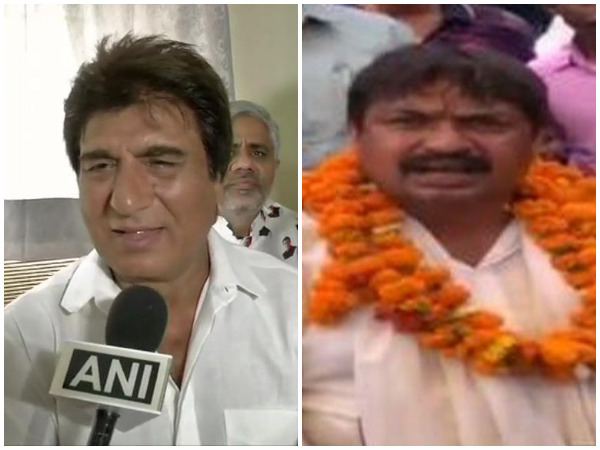 Lucknow (Uttar Pradesh) [India], Apr 16 (ANI): Congress leader Raj Babbar on Tuesday hit back at his BSP opponent from Fatehpur Sikri Guddu Pandit, stating that there is no competition with a person who shows "no decency" while speaking. 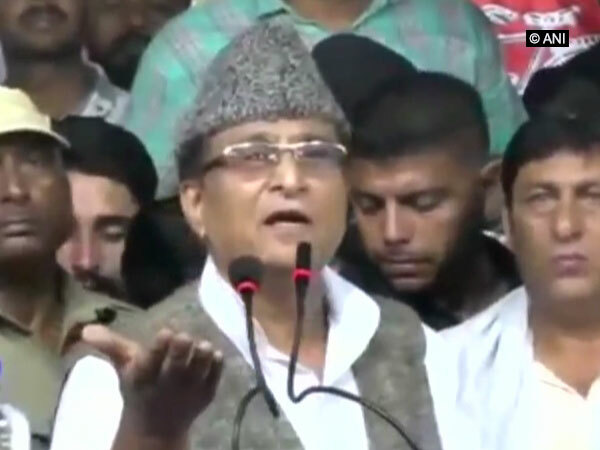 Rampur (Uttar Pradesh) [India], Apr 15 (ANI): Azam Khan on Monday clarified that he did not make any objectionable remarks against film actor and BJP candidate Jaya Prada, fighting the Lok Sabha polls from Rampur against him. 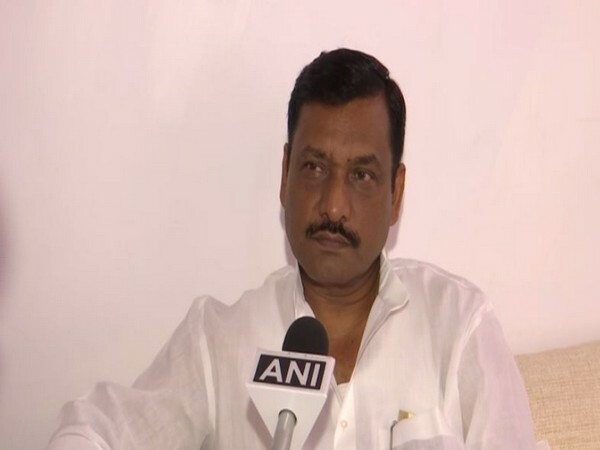 Firozabad (Uttar Pradesh) [India], Apr 14 : Pragatisheel Samajwadi Party (PSP) chief Shivpal Singh Yadav called Chief Minister Yogi Adityanath 'honest'.